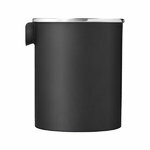 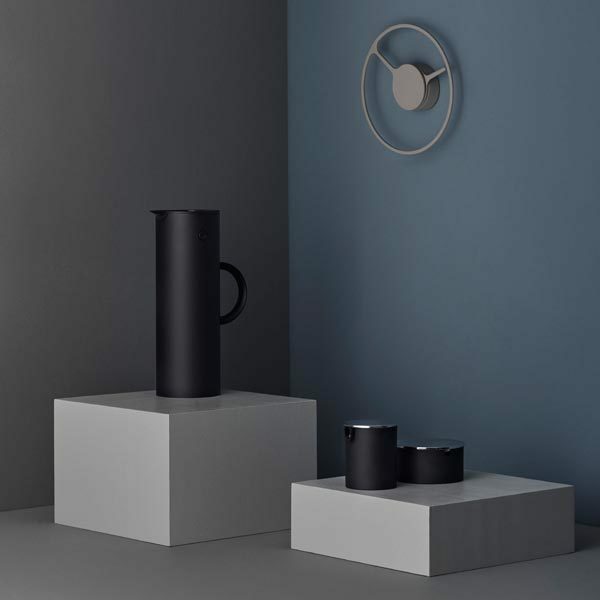 Stelton’s EM77 Reverse creamer is a special edition of the classic creamer designed by Erik Magnussen in 1977. The Reverse creamer features the same elegant design, but, as the name suggests, the opposite colours: the surface is matt black and the lid shiny. 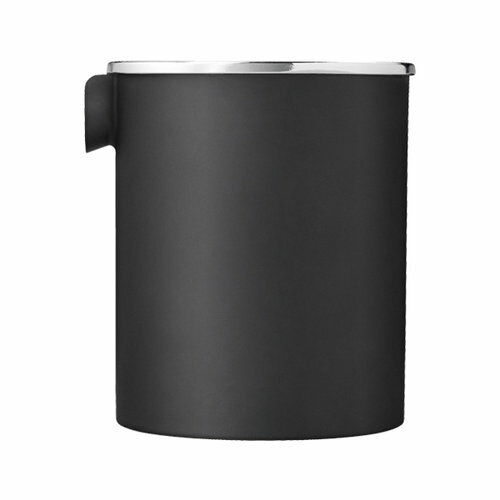 Combine the creamer together with the EM77 Reverse sugar bowl and vacuum jug to create a stylish set for your kitchen.